I once thought, that I must express my affection immediately. Oh, how wrong I was. I have bitterly paid for my naivety. I revealed myself too soon on my mission and enemy put me behind bars. I spent ten years locked in a black prison and lived to tell about it. Stories, how fast belief is burning in correctness of your own decisions. 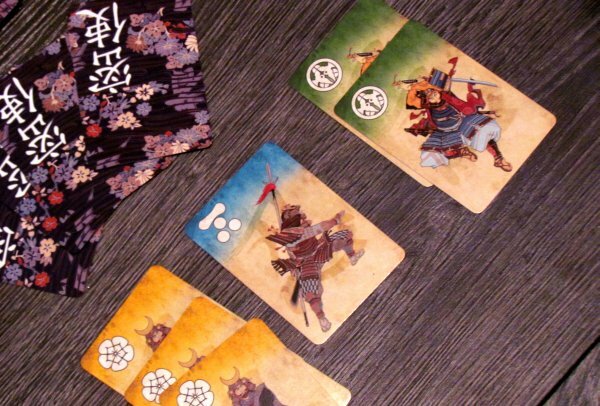 At least in a card game Shinobi: War of Clans from Danilo Goryunov. 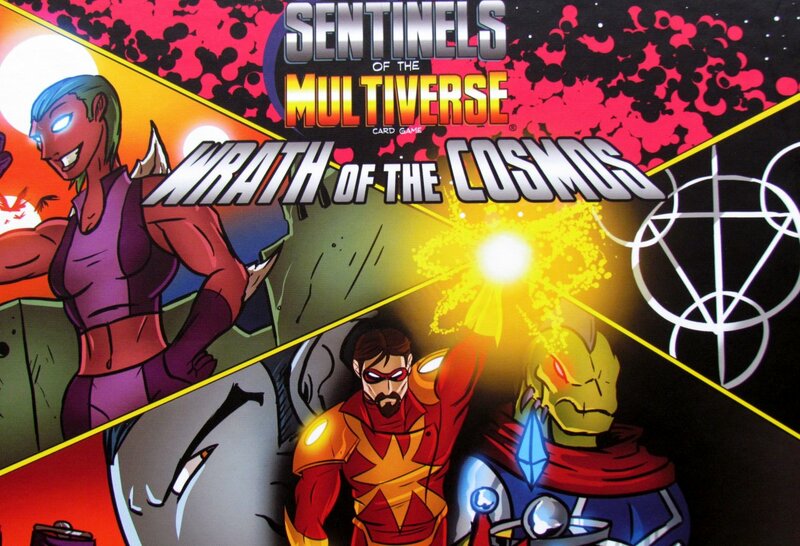 Its creation was entrusted to the RightGames LLC publishing company, which is known for example for game Evolution: Origin of Species (review). This box in its final form saw light of world for the first time in 2012 in Moscow and with illustrations by author himself. 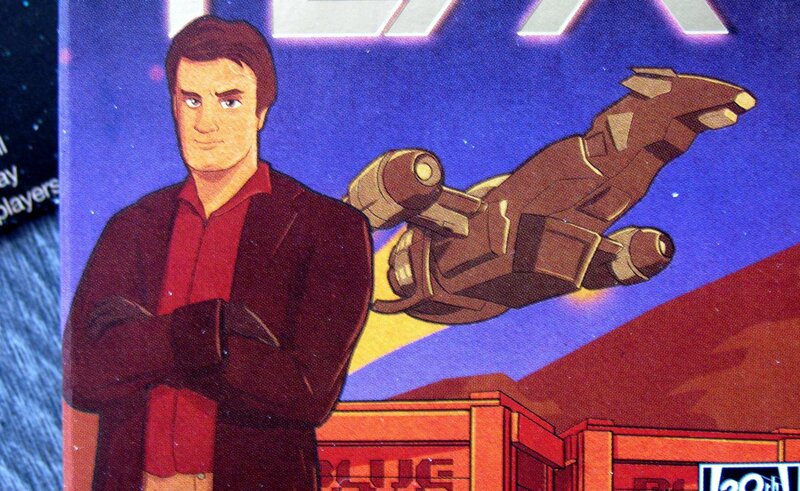 Like all games from this publisher, even Shinobi is hiding in a cardboard slide box. On the cover, you will be greeted by unmistakable Japanese drawing and same quality pictures are waiting for you inside with total of 63 cards inside. 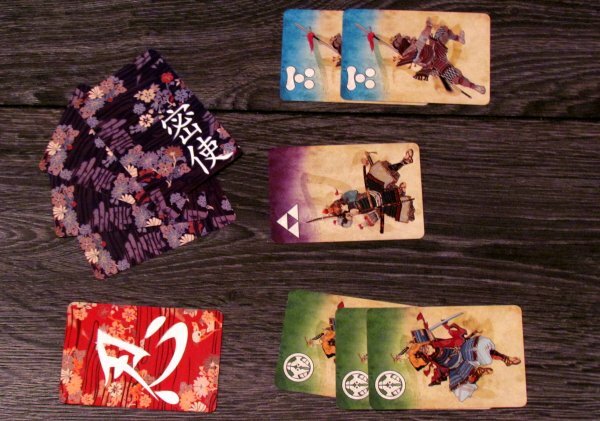 Pictures are of six types – five clans and sixth brings ninjas into play. 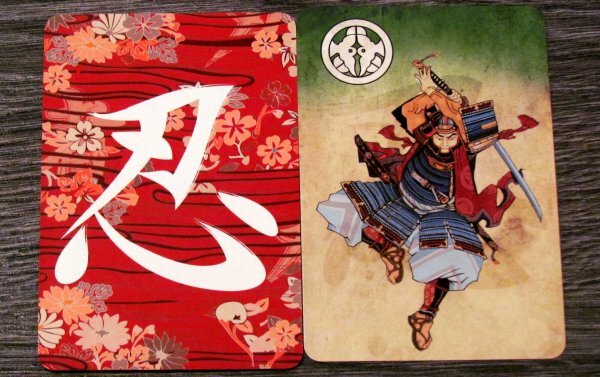 Only five cards can be distinguished by their red background from others. These five are sorted out, shuffled and one dealt to each of the participant. 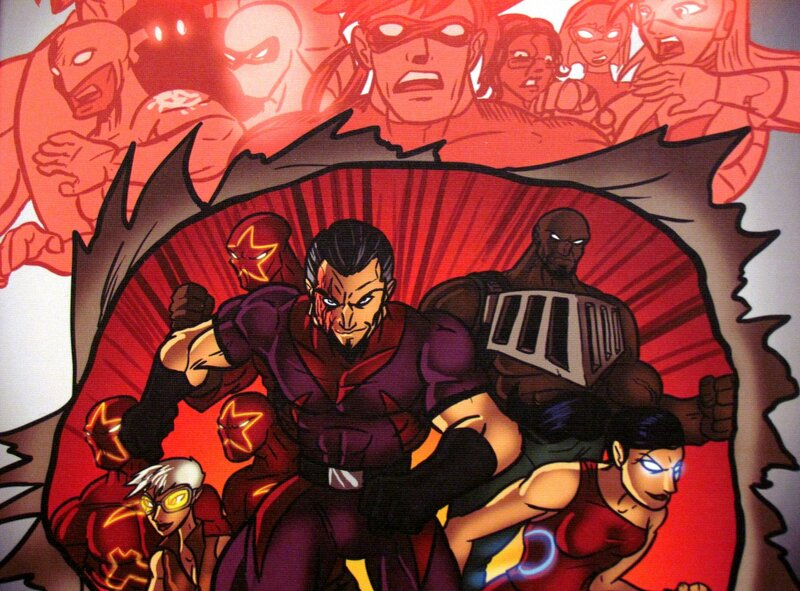 This is his secretly assigned clan, whose identity can he not show to anyone yet. Each player puts this card in front of him face down and take four cards from draw pile created by the rest. 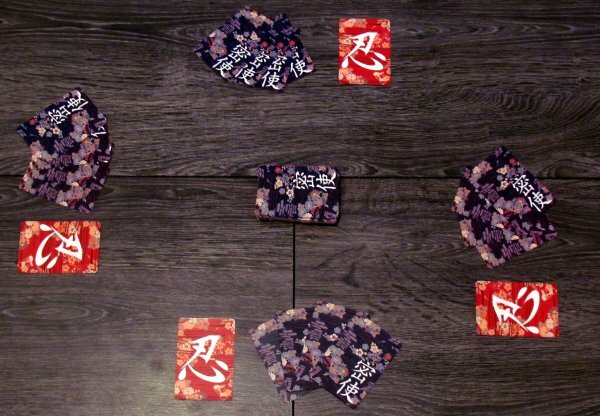 Game can start and each turn, player will have three activities at their disposal. First is to send one of soldiers from their hand to opponent´s province (space on the table in front of the player). 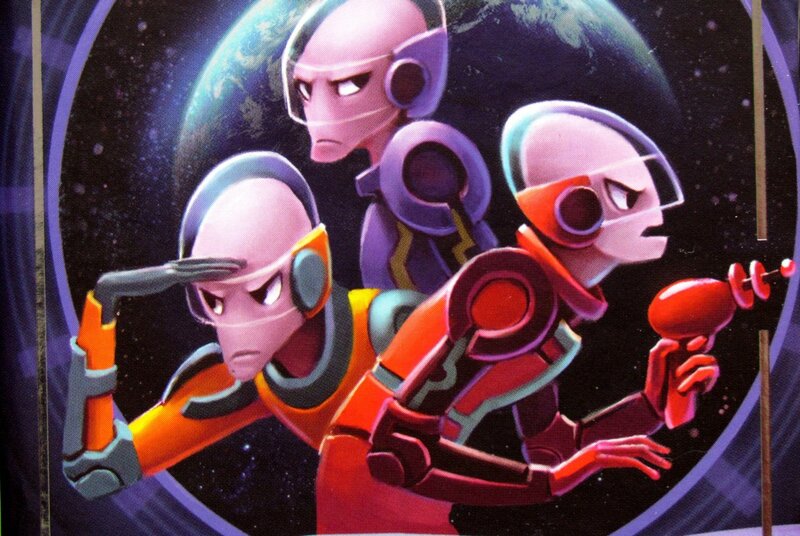 Individual fighters of the same color are gradually grouped in front of each player into units. Just then can be played a second card, which player puts in front of him. Or instead, he can move one card from one province to another and it can be also done with opponent cards. Only the third and final command is issue order to attack. This must be done, whenever possible. One of the opponents clan had a different color, which contains a smaller number of troops. 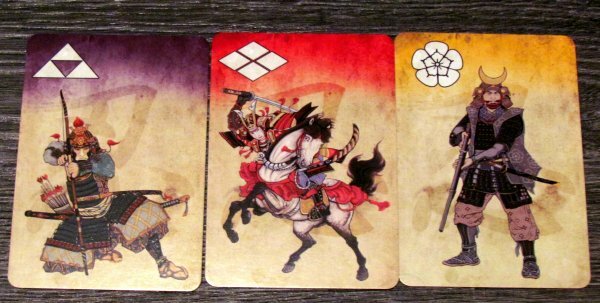 From these units, contested defender must remove one of his samurais. 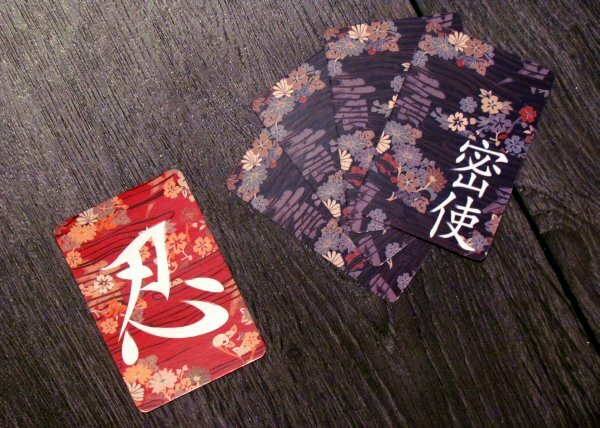 At the end of the turn, player draws back to four cards in his hand and passes the word to his opponents. 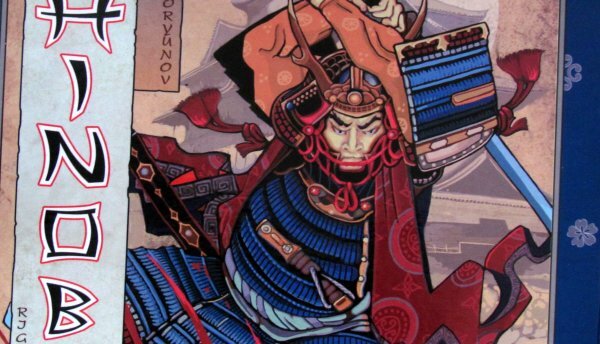 Twice in the game, ninjas enter the fight, stepping out of the shadows and killing one warrior of any opponent. When players run out of cards in drawing package, everybody still plays last turn and game ends. Players then sum up surviving soldiers of various clans lying in front of everyone and each rival reveals his secret support. 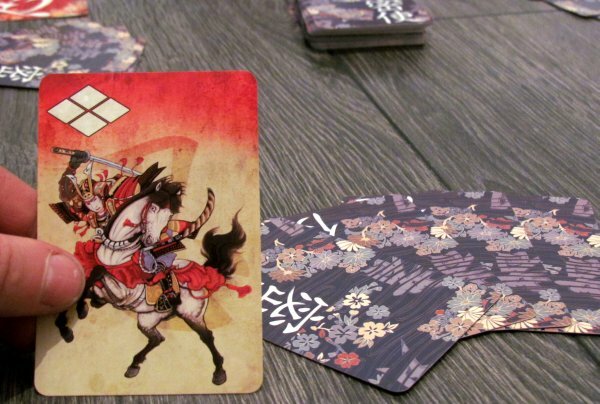 A player, who has largest number of his clan samurai (it does not matter, in which province) is the winner. 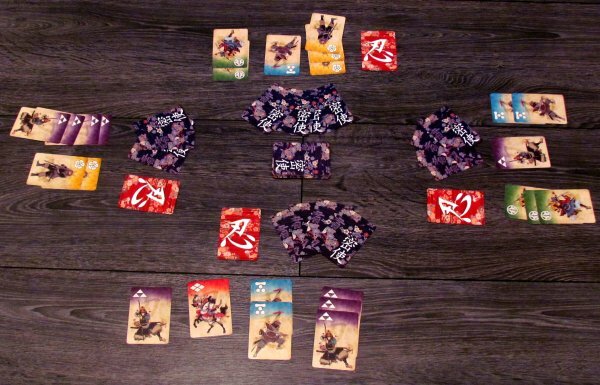 Shinobi: War of Clans is a simple game of secret allegiances. All players must pay very close attention to their actions and keep their color a secret as long as possible. It is by far not first game with a similar theme, and yet, even time you will be entertained hiding your true intentions behind masko f other actions. An important contribution to this is mainly possibility of playing cards basically anywhere. Thanks to this, game is really conflicting, but in fact – you do not even know, who are you hurting. Usually, this is not a player, in whose province these soldiers are located.This means, that you actually do not experience any real attacking on other players, but at the same time also provides an interesting dynamic of constant cards exchange. Most interesting is the game, with not full number of players. 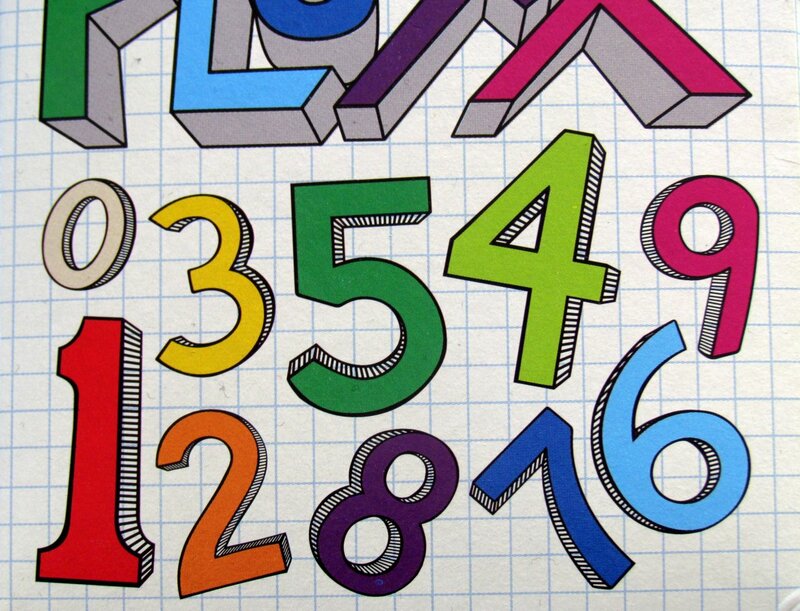 At that moment, every strike at different color is not automatic success. You need to watch carefuly and try to deduce, so you are not unnecessarily injuring army, that belongs to no one. 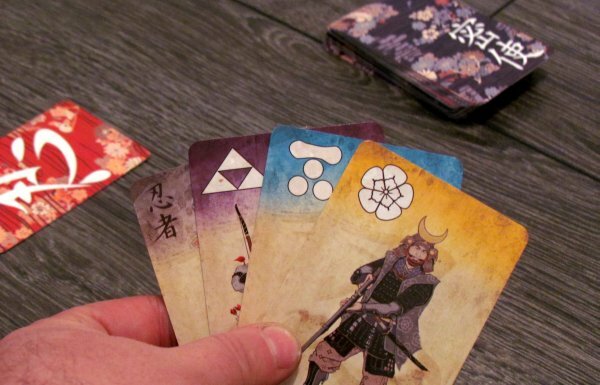 There is certain influence of luck in drawing cards, but players have a chance to operate with a range of units. Yet, if anyone is lucky and he manages to accumulate strong army, it is not easy to take them from him. And even you are not sure, they really belong to him, until the game ends. This occurs usually after more than half an hour of the game, which may seem like a lot for such a simple game. At the same time, it may also be the reason, why could you prefer another game with the same mechanism. 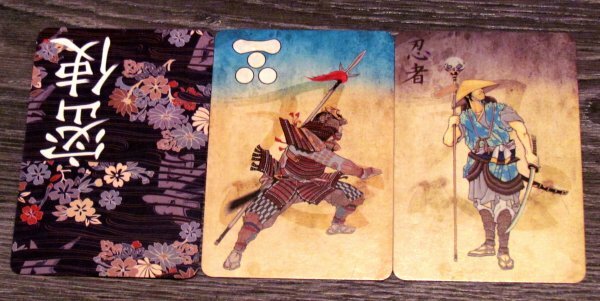 Although the game has altogether only six illustrations, whole decks look quite pretty. Rules are clearly explained and box.. this one would surely deserve a little change. 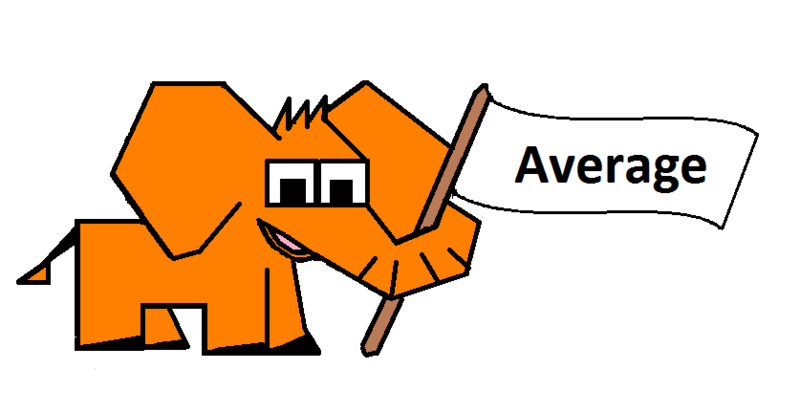 But finally, it fulfill its purpose. Shinobi: War of Clans is a fun game, just not sufficiently exceptional, that would force you to play again and again. Yet, if you like from time to time to pull out your poker face and like Japan, then you may like it. Shinobi: War of Clans is not for everyone, but it will find its fans, despite its flaws. 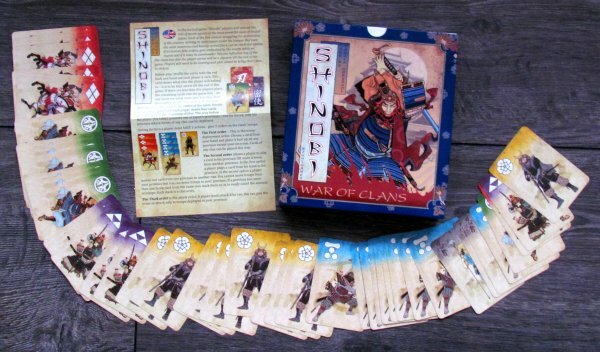 Shinobi: War of Clans is a game, in which you secretly support one clan and exchange cards in front of you and your rivals. Cards are spinning fast, but generals can only deduce, what flag belongs to which player. The only identity you know is yourselves. This deduction element makes the game fun, although it is ultimately a bit too long. 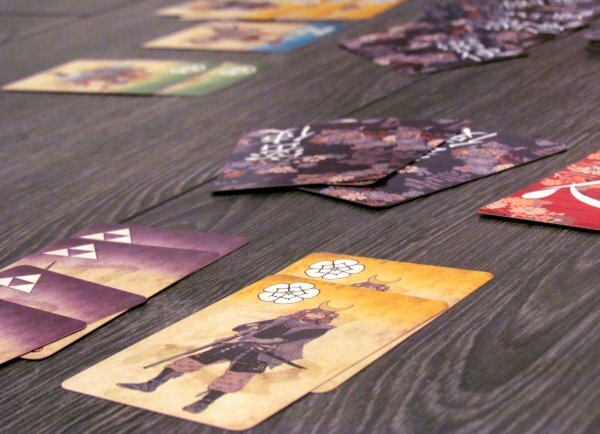 Shinobi: War of Clans has simple rules, that make the game more accessible for less experienced players, who will definitely appreciate game with hidden identities.